One of the most unique, cleaver pictures to win Twitpic of the week goes to this week’s winner @CaesarsPalace. 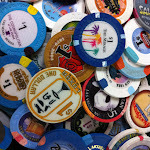 The reason it’s so unique is because Caesars is one of the few properties in Las Vegas to not only last as long as it has but still sports its original bones. 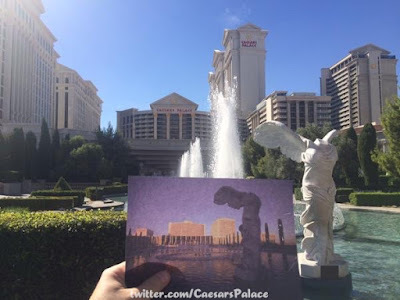 This photo shows you exactly what Caesars used to look like and what it looks like today. While drastically different it’s amazing what remains the same. Cheers to Vegas’ past, present and future.